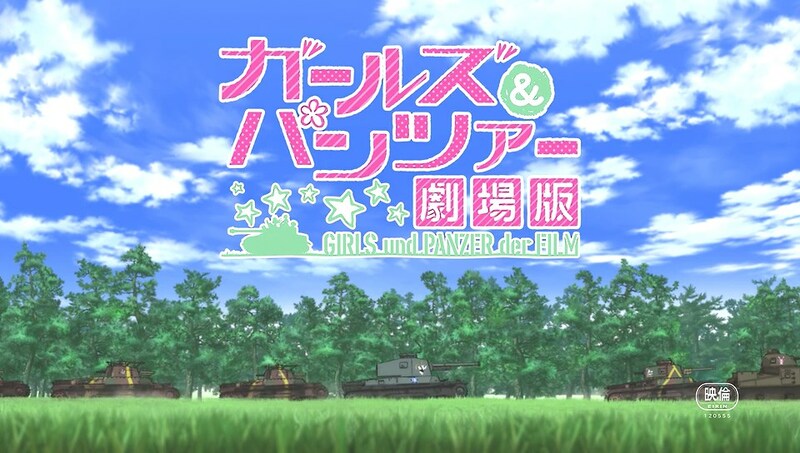 In this grand reunion of the Veef and Deef show, Dkun and I discuss the amazing theatrical movie for Girls und Panzer! It will make you fall in love with the show all over again. Right click and save as to Panzer Vor! !